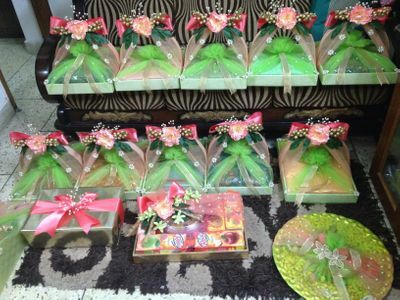 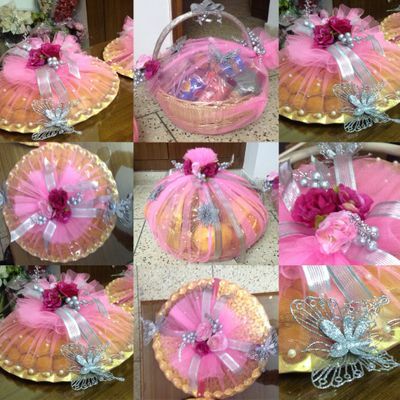 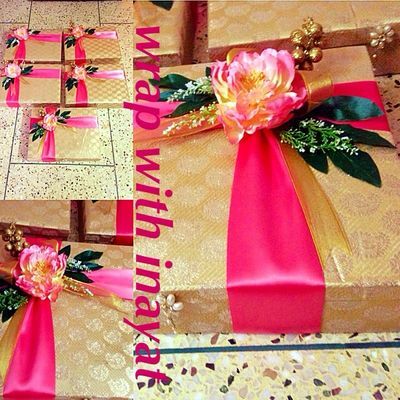 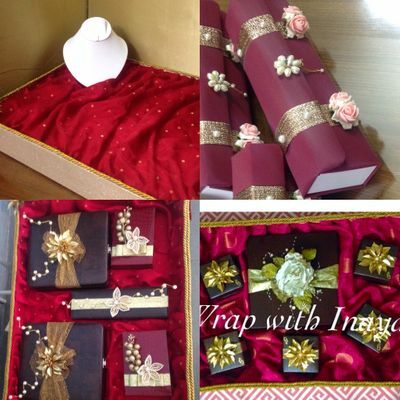 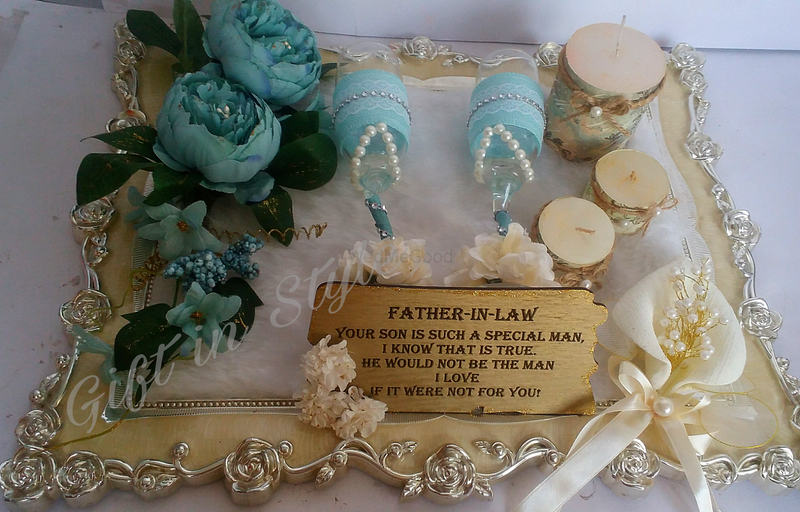 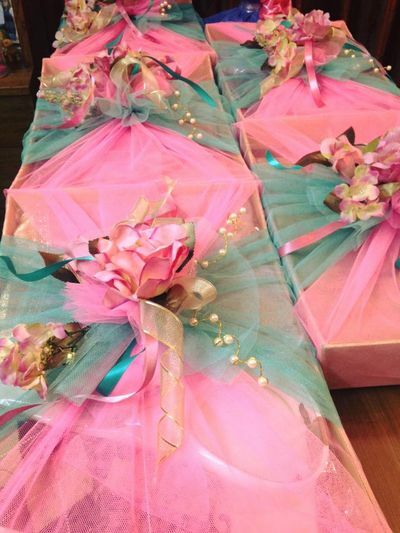 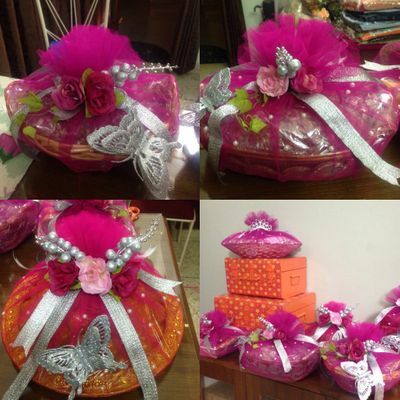 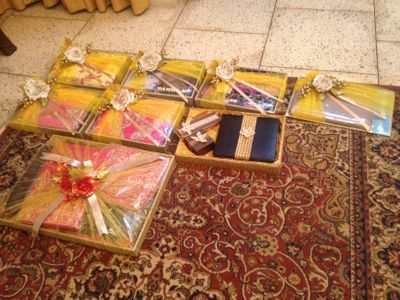 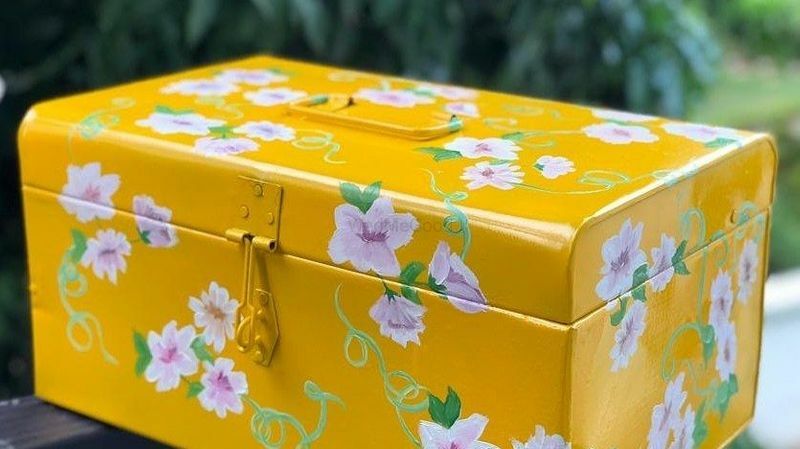 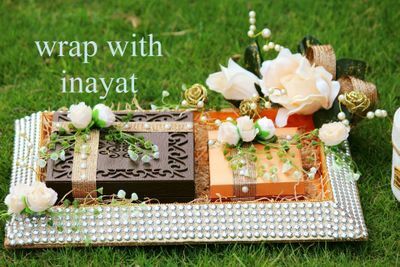 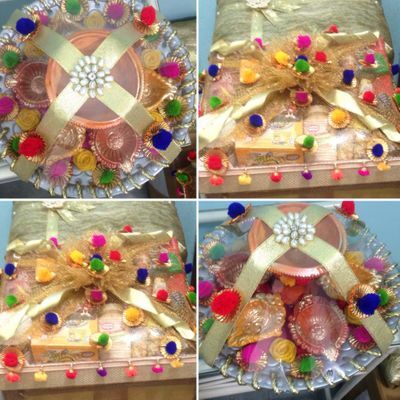 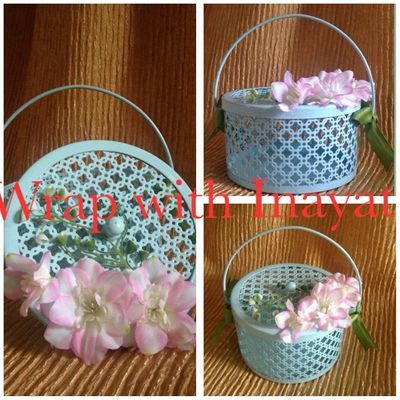 Wrap with Inayat is a Chandigarh based trousseau packing business. 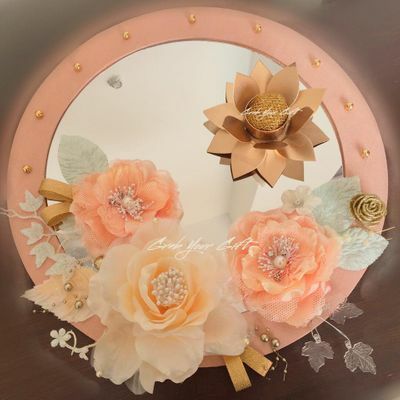 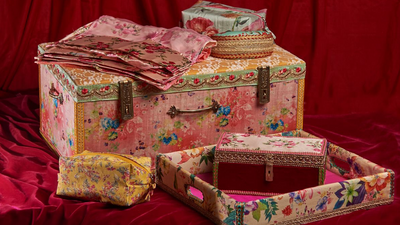 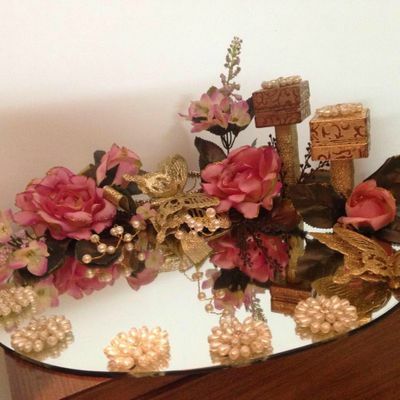 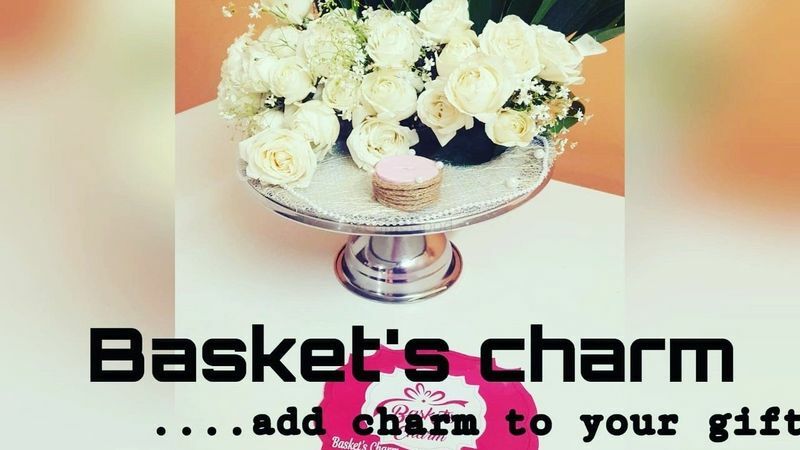 They aim to create a stylish trousseau for you. 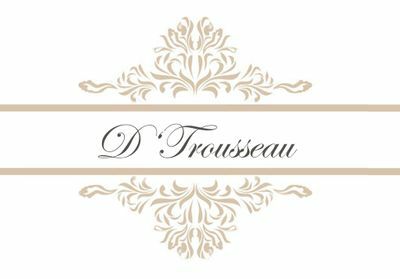 They understand what the client wants and work to deliver the best of styles with creativity and elegance tied together and wrapped with bows and drapes. 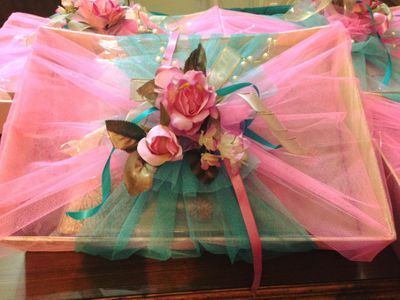 For those special times when ordinary just won't do, they help you add just the right amount of flair and personality to your presents.